In todays ever increasing or should I say broadening wine market “new world” countries always seem keen to find that destintive style or varietal that aliwys them to stand out from the crowd. New Zealand has sauvignon, Australia has shiraz , South Africa has pinotage ( I did listen to a very eloquent podcast recenty that preached the virtues of chenin as the national grape of SA?) . Similar to South Africa Argentina has two candidates for its defining grape the red malbec or the white torrontes. As you might suspect until very recently Argentinan torrentes was thought to be the galician torrentes due to the number of migrants from that part of Spain. Today however with the use of csi style dna fingerprint technology it is actually a crossing of muscat of Alexandria with mission ( a Spanish variety introduced by catholic migrants to produce sacremental wine) so is considered as Argentinan. 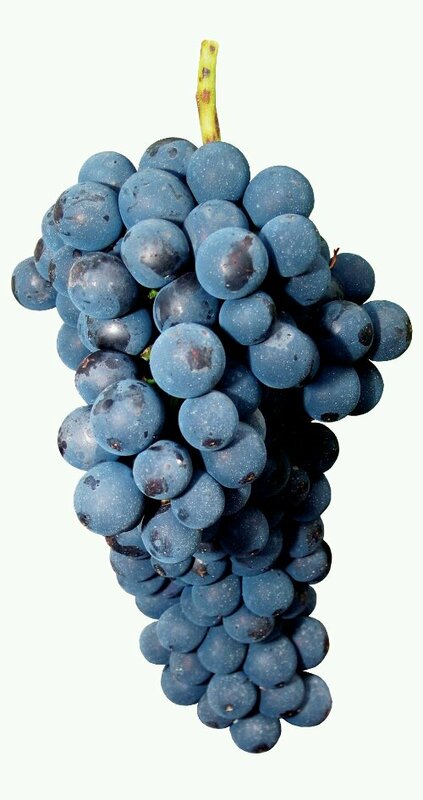 So how does this national grape fare? Great aroma and a bunch of fruit flavours with good acid balance there’s no oak here with lovely crisp finish this is a bargain and one I will definatly have again! It is only in recent history that modern techniques such as stainless steel cold fermentation have changed the nature of the white wines we drink. Before these modern interventions the type of aromatic fresh fruit driven styles would not be possible. 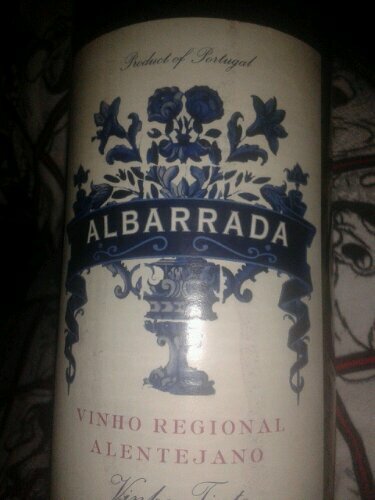 Like I’ve said previously that Portugal has kept faith with its array of local varieties and this blend is no exception . Fernao pires is widely planted in Portugal but is sometimes described as having off aromas! Bit of a disgusting start. Verdelho more commonly used in Madeira but also now grown in Australia , where it makes vibrant lemon full bodied wines , getting better. Finally Moscatel ,which here is muscat of Alexandria, usually known for its grapey aroma and residual sweetness seems promising. The winemakers have used a slow cool fermentation, capturing fresh aromatic qualities. This pale wine has some lovely crisp citrus flavours balanced with the muscat fruitiness I enjoyed this on its own but would be suited to the traditional white meat and saefood lovely! Think Portugal, think beaches think Cliff Richard’s hoilday home. What is probably less well known is that Cliff is also a portugese winemaker . Its not that long ago that portugese wine conjured images of vinho Verde or mateus rose if funny looking bottles. Well things have moved on considerably. Over recent years the reputation of portugese table wines has slowly gained ground now most merchants shelves with have an array of choice. Unlike other ‘rediscovered’ regions the resurgence of Portugal has not soley rested upon the usual international varietals . Many growers have kept faith with the vast array of indigenous grapes but have embraced modern metods and techniques . This can make shopping for portugese a little daunting without that easy hook of merlot, chardonnay etc. This is where a trusted source like a good merchant comes to the fore. 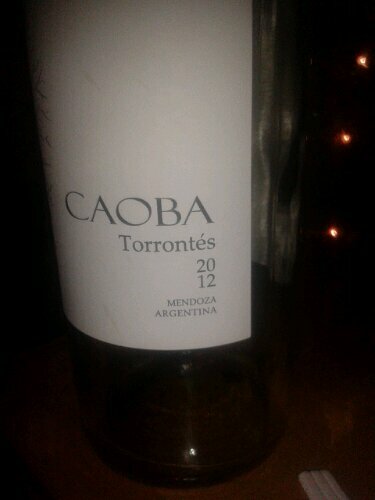 I got this one from Laithwaites for years a great sorce interesting, good value quality wines. Back labels or reviews on sites are a good handle on styles but best of all is a knowledgeable wine advisor who can help you through the minefield of styles. Now to the wine! This wine had a deep colour almost like ink, on the nose was all red fruit. Its quite soft easy drinking nature made it a great early evening wine to unwind with on its own!